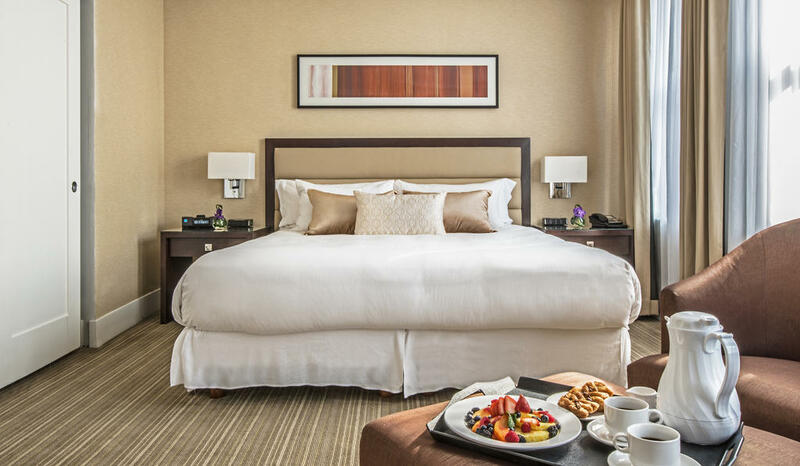 Centrally located on Michigan Avenue and the famed Magnificent Mile in the heart of the Gold Coast, Raffaelo Chicago offers luxurious boutique accommodations and modern amenities. 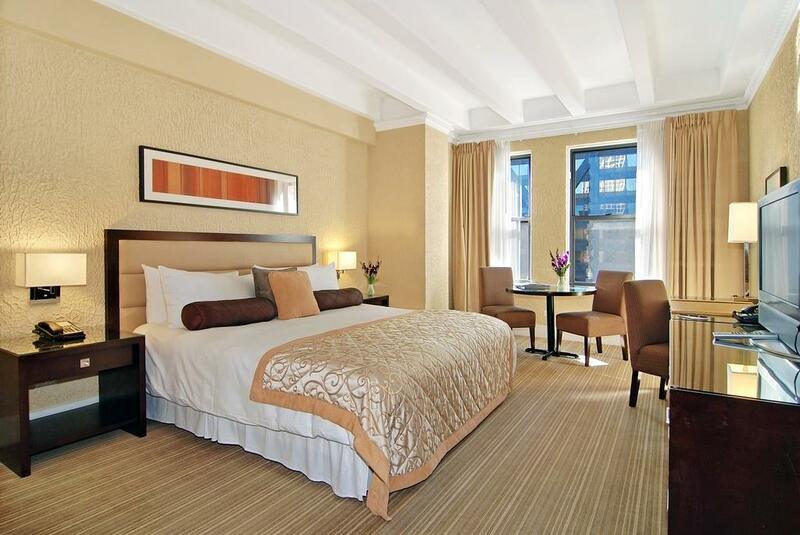 The hotel is just 3-minute walk away from both Oak Street Beach and the fine dining and shopping on Magnificient Mile. Every Raffaello guest room reflects an upscale European style with soothing accents, subtle earth tones and modern amenities. 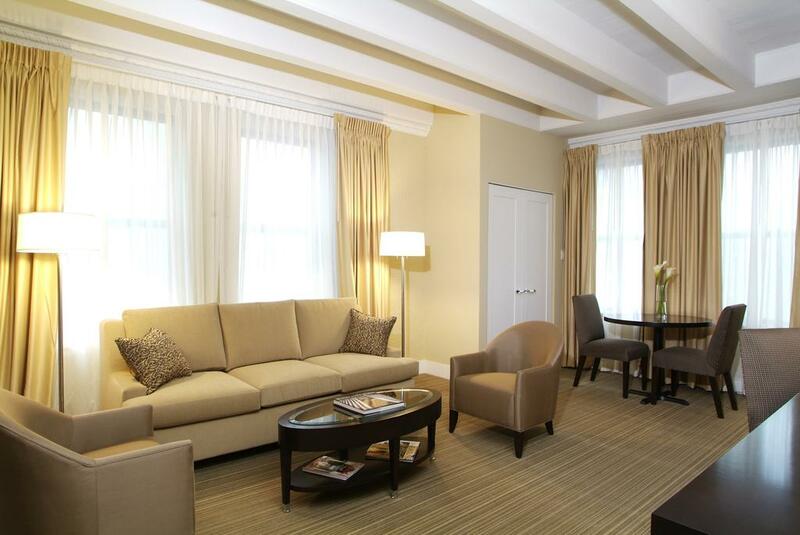 Guests may choose from a contemporary styled Elegant King, Elegant Double, or spacious Grand Suite accommodations. Every comfort is right at your fingertips featuring kitchenettes, marble bathroom appointments, WiFi, Egyptian cotton bedding with goose down duvets, plush terry bathrobes, and daily housekeeping services. For dinning options, Pelago Ristorante serves fine Italian cuisine made with fresh and local ingredients for lunch and dinner. 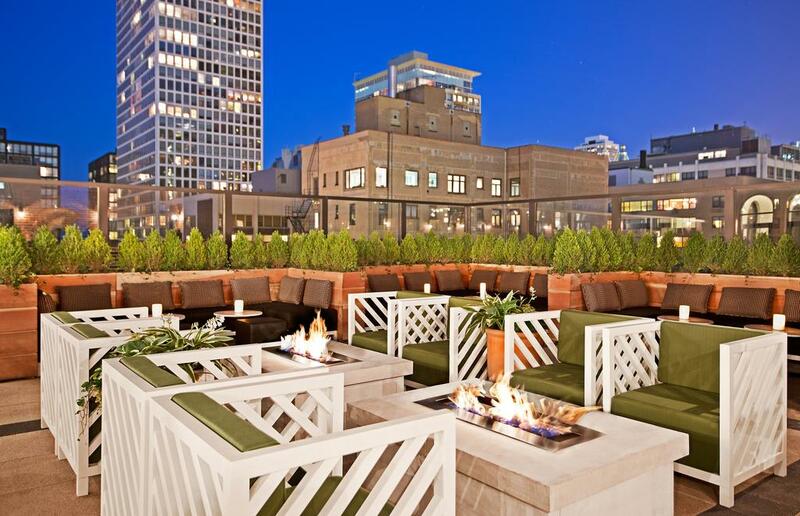 Additionally, a speakeasy style rooftop bar Drumbar is a good choice offering a beautiful outdoor terrace with views of Lake Michigan and the Hancock building.